Insurance is a static product—but it shouldn’t necessarily be. Your insurance plan should be dynamic and should respond to the changes that you go through over the course of your life. But the only way for your insurance policies to be dynamic is for you to review them regularly so that you can ensure that they keep up with the pace of your life. Here are six different life events that should prompt you to review your insurance coverage and come up with a more fitting plan. 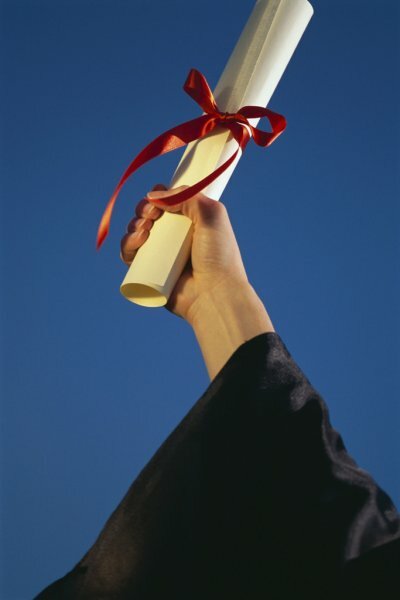 College graduation: When you graduate college, you might not have much more than an auto insurance policy. But this is the time to consider life insurance and, if you move into your own apartment, a renter’s insurance policy. After college you will probably have a lot of debt to deal with. A life insurance policy will ensure that your family isn’t responsible for the debt that you leave behind. Renter’s insurance will protect your contents from possible damage and will protect you from liabilities if anyone is hurt in your home, because the last thing a new college graduate needs is a lawsuit form someone who is injured in their apartment or the expense of replacing items damaged during an insurable incident. 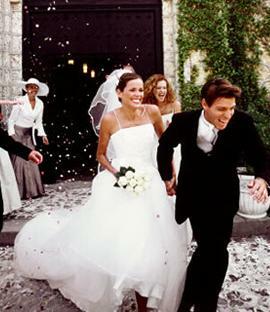 Getting married: As a Newlywed you face the challenge of adjusting to the idea you are now, and will be, part of united partnership. You are no longer a single individual trying to make your way through the financial pitfalls of life. You must now consider joint expenses, joint financial responsibilities and a joint future. You may need to increase your life insurance death benefit while changing your primary beneficiary, talk about changing the limits and deductibles on any renters or homeowners insurance policies since living together could double the value of your personal contents, add your spouse as a driver to your auto insurance policy and consider an umbrella policy to fill any liability gaps you might have. 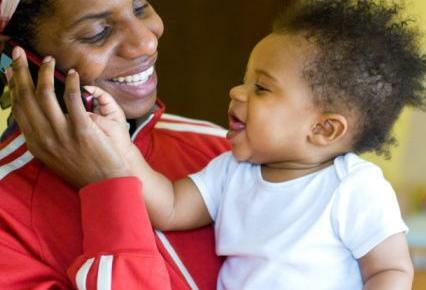 Having a baby: With a new baby on board, your life is going to change completely—and so are your insurance policies. This is a good time for you and your spouse to increase your life insurance death benefits, adjust your contingent beneficiaries to whomever will get custody of your child should you both pass away, increase the limits on your homeowners or renters insurance and even consider reducing your deductibles so that you have fewer out-of-pocket expenses to worry about. You also should consider adding a life insurance policy for your child so that you can lock in rates that they will still be able to pay once they have children of their own. Moving: When you move to a new home or apartment, you must consider the new area you live in and any additional risks it might bring. You must also think about any new furnishings you will be adding to your new residence and the possible increase in insurance limits they might require. Lastly, consider any new debt you’ve taken on in the move and adjust your life insurance policy to account for that. Changing careers: If you change careers, you might have a longer drive to work which could require an adjustment to your auto insurance policy. In addition, if your income has increased along with the change, then you will need more life insurance coverage. If your new career involves working from home or for yourself, then you have new liability issues that your homeowners insurance policy will not cover, so you need to make the proper adjustments there as well. Divorce: The ending of any relationship is sad and requires a lot of lifestyle and emotional adjustments. But it also requires some adjustment to your insurance policies. You might need more life insurance coverage depending on how much debt you are left with after the divorce and depending on your future childcare needs. You also need to adjust your life insurance beneficiary information. Your homeowners or renters insurance may need some changes in deductibles and limits and you might want to consider adjusting your auto insurance coverage especially if the divorce results in your driving more to see your children, driving further to work or simply being forced to drive around more often during the course of the day. While these examples all give you a starting place for determining when you might need to update your insurance policies, they certainly don’t represent every change you could encounter that will result in the need for an updated insurance policy. At a minimum, make sure you review all policies annually to catch any other changes that need to be made along the way. Not sure when your last review was? Call us (845) 565-2200 to schedule a review now!